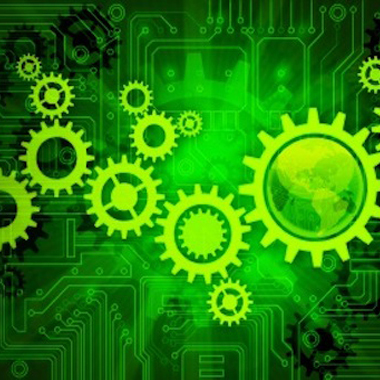 We build and operate technology-driven businesses. Learn more about our portfolio companies and select projects below. 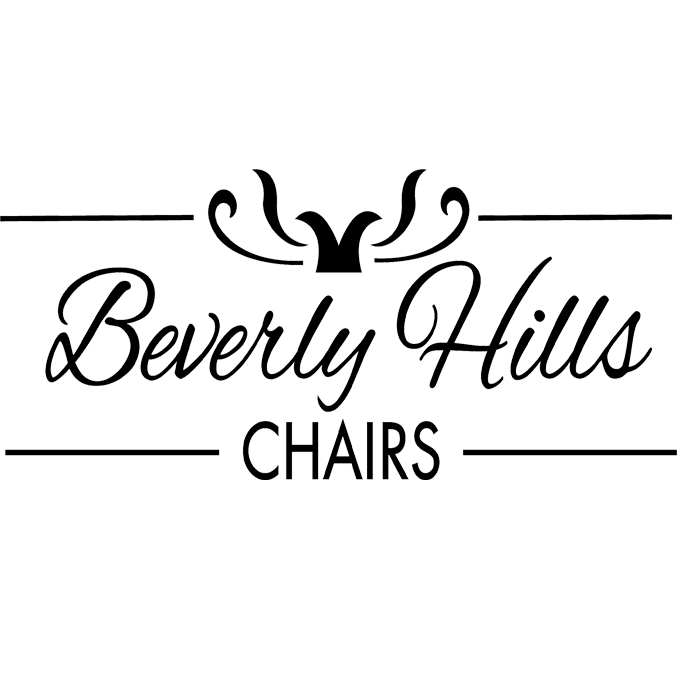 The leading refurbisher and reseller of Herman Miller Aeron office chairs in the country, Beverly Hills Chairs furnishes offices and seats executives nationwide. 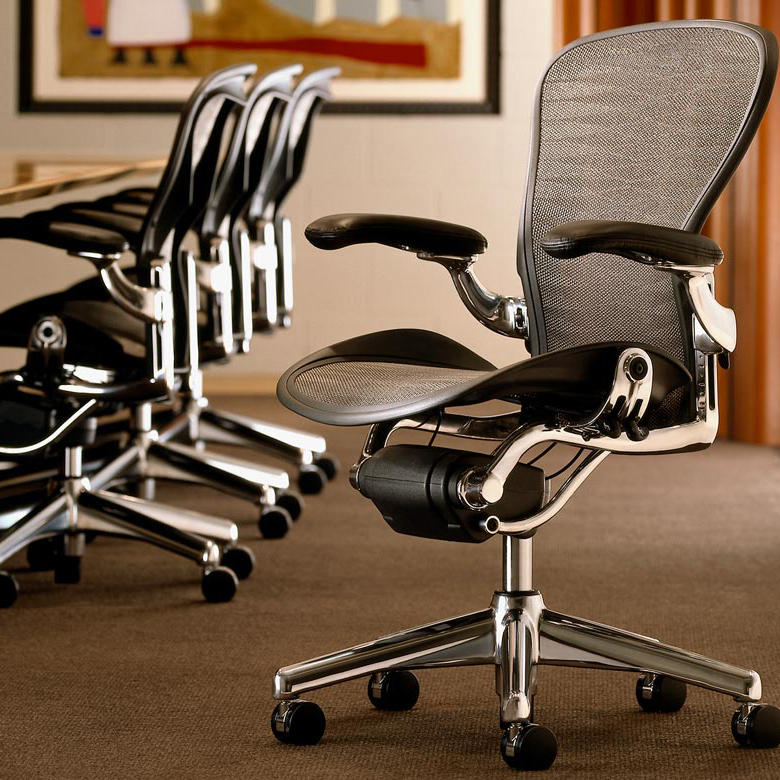 By providing high-end ergonomic office furniture affordably, we help companies enhance their professional environments, improve productivity and employee satisfaction, and reduce liability and exposure. ShipMe is a technology-first 4PL that uses data analytics to streamline and optimize logistics for its customers. 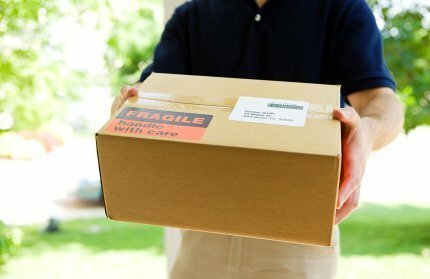 The easy to use platform helps customers realize vast savings along with faster delivery times and a better customer experience. 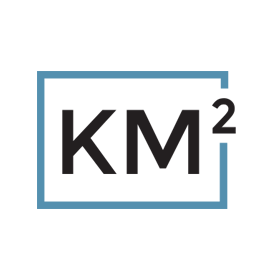 KM² uses data analytics to identify undervalued assets in multi-family and commercial real estate. 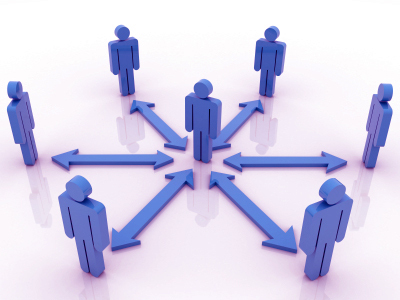 Working with our partners we then execute upon these value-add opportunities to realize strong rates of returns for partners and investors alike. 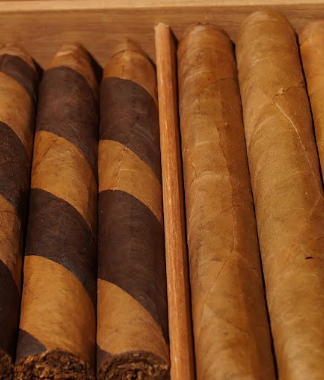 Offered exclusively through Custom Tobacco, Briarmont & Co. has developed a line of premium cigars, sourced from the Dominican Republic and Nicaragua. 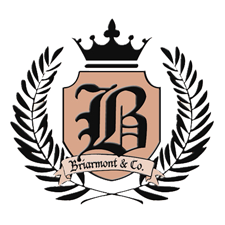 The Veloz Group owns Briarmont and is exploring growth strategies. 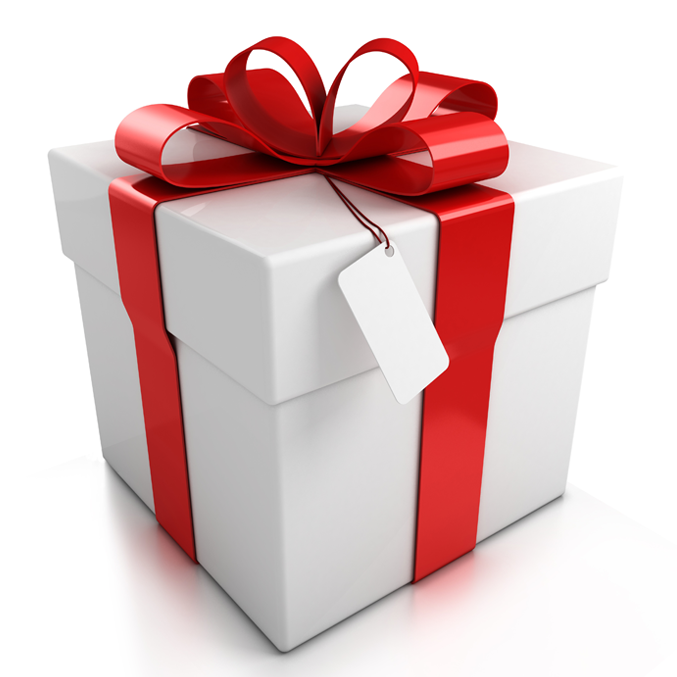 Custom Lobby owns and operates a portfolio of e-commerce sites that allow users to purchase customized products. Using a proprietary software platform developed in-house, Custom Lobby targets niche products across industries. 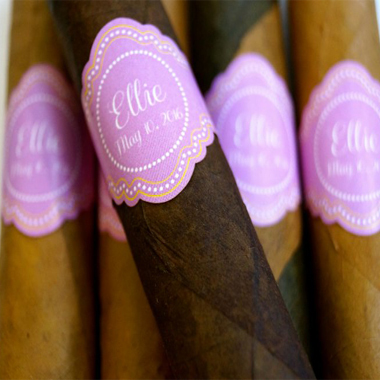 A one-of-a-kind online platform that enables users to create customized premium cigars in real time, Custom Tobacco provides customers with a fun and easy way to design and purchase private label custom cigars. 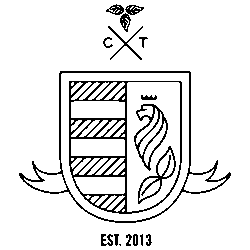 Custom Tobacco caters to individuals in search of the perfect gift; companies seeking a unique promotional item; event organizers hoping to elevate their party, wedding, golf tournament, etc. ; and cigar aficionados. 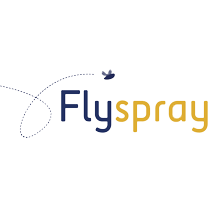 An open-source web-based task management system, Flyspray provides a platform for businesses, software developers and project managers to more simply and efficiently track work flow, and in turn, effectively manage and complete important projects. 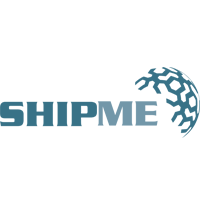 The Veloz Group is the lead developer of Flyspray. The Veloz Group led a technology takeover and revitalization of Gay.com, a dating application and website with more than three million members that was once the market leader in gay dating. 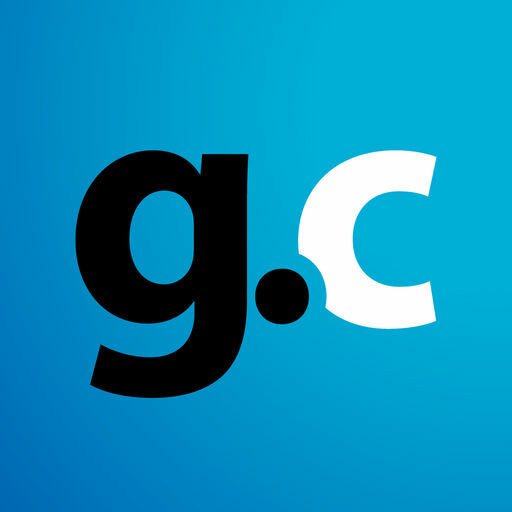 Gay.com was acquired four months into the turnaround. Veloz Solutions helps organizations utilize technology in creative ways to resolve pain points and capitalize on new opportunities. 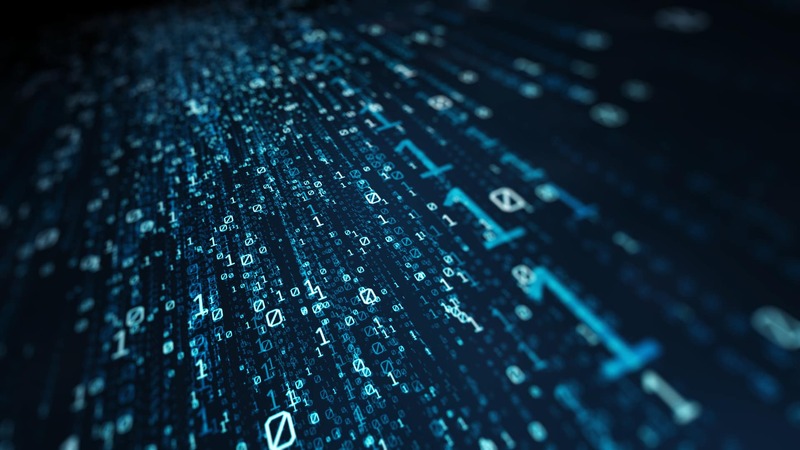 Leveraging our team of CTO-level technologists and Google-caliber engineers, through advanced technology consulting and custom software development, we craft innovative technology solutions to solve challenging business problems. 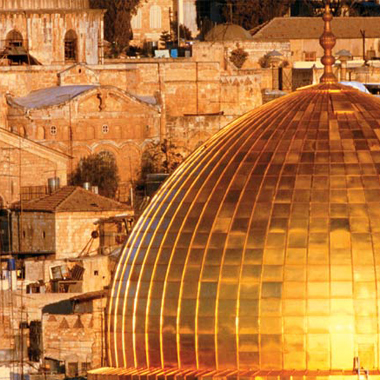 Virtually Israel brings Israel to life and to countless people across the globe through virtual reality experiences showcasing Israel's two most prominent cities, Tel Aviv and Jerusalem. The Veloz Group produced the Virtually Israel VR experiences, which are currently utilized by organizations around the world, including Israel's Ministry of Tourism. 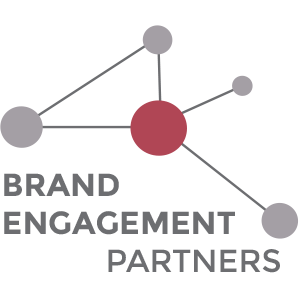 Brand Engagement Partners specializes in aligning clients with earned media opportunities in nationally recognized outlets. 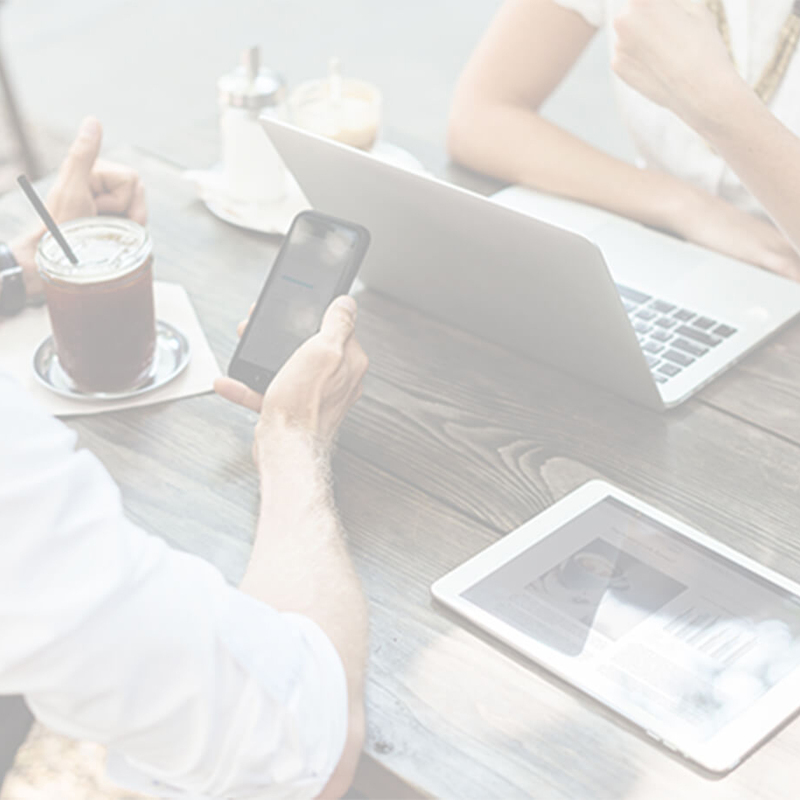 Through enhanced exposure and strategic branding, we help companies broaden their audience and customer base and more effectively engage existing customers and prospects.